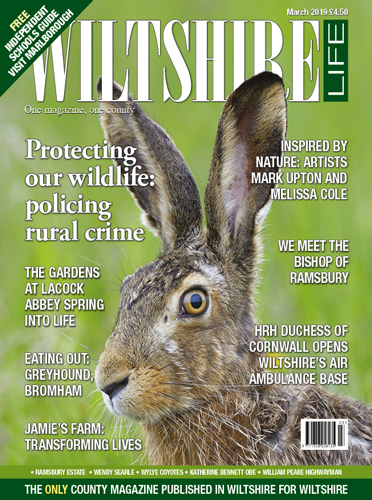 There’s a happy hedgehog on the cover of our October issue, and inside, we visit a garden in Chippenham to find out why. 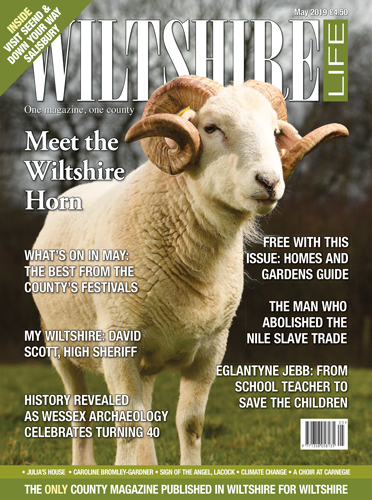 Of course, there’s much more happiness in this, the first of our autumn issues, including news of Marlborough LitFest’s line-up, an interview with Labyrinth author Kate Mosse, and a chat with film star Richard E Grant. Find out how you can meet him at the end of September. 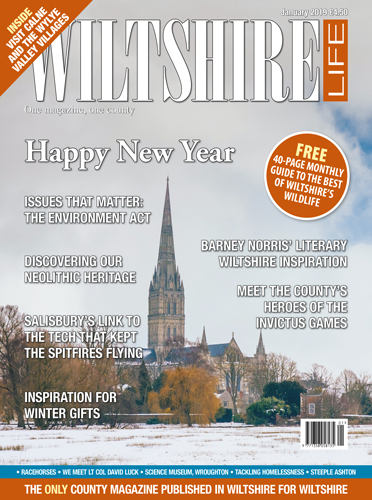 The High Sheriff, Nicky Alberry, introduces Uncelebrated Journey, a concert to celebrate the wealth of talent in Swindon, while in Salisbury, we meet new cathedral Dean Nicholas Papadopulos, and also take an in-depth look at Salisbury’s recovery. 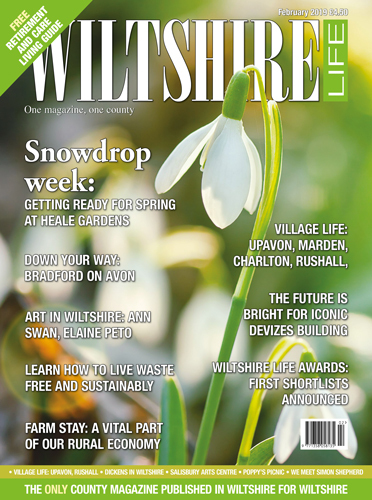 Learn how to identify tree leaves, view Wiltshire by drone and visit the real Wolfhall in Burbage, too. This month we feature Trowbridge and the Bedwyns. 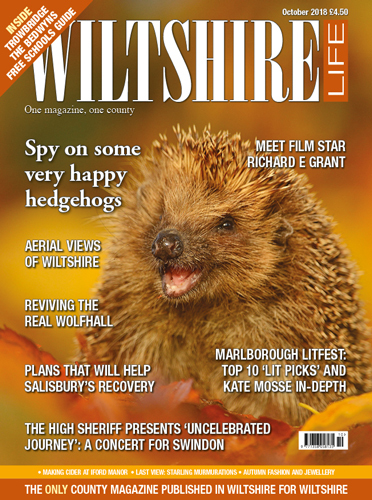 Every month we struggle to choose an image for our cover but this month it was easy: it had to be the happy hedgehog. One couple living near Chippenham have made an incredible difference to local hedgehogs and reveal how we could do the same. 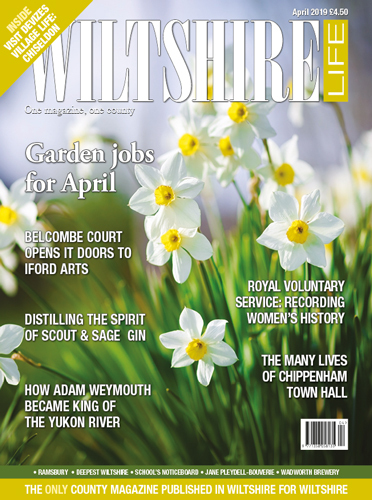 Film star Richard E Grant is no stranger to Wiltshire and he returns again at the end of September when we can meet him. We also discover how the new generation at Iford Manor have turned their hand to cider making. Finally, views of Wiltshire by drone proved to be quite startling when one showed my local wood in Trowbridge in a way I had never seen it before. Enjoy!